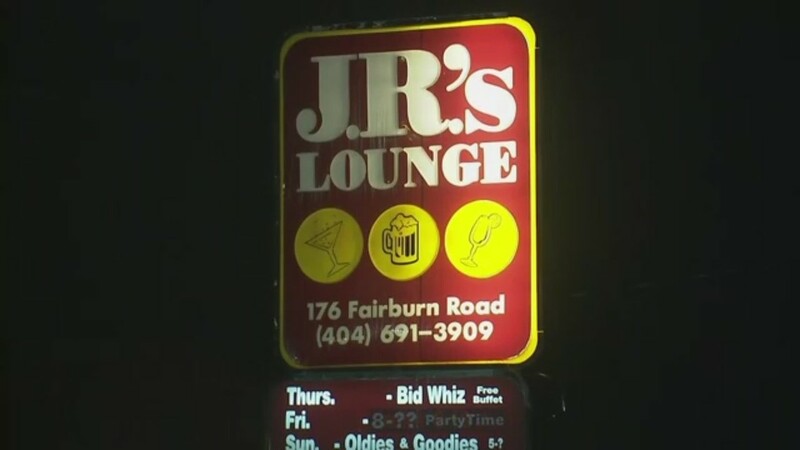 Atlanta police are investigating a shooting that happened at a lounge overnight. 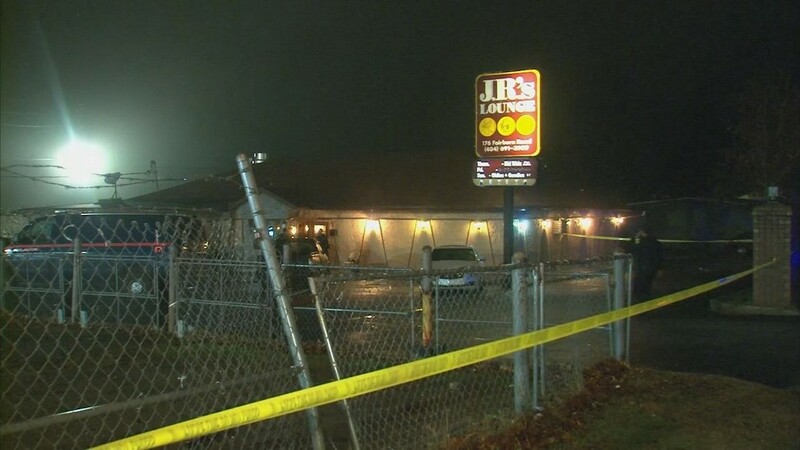 Officers were called to J.R.'s Lounge on Fairburn Road to respond to the scene. 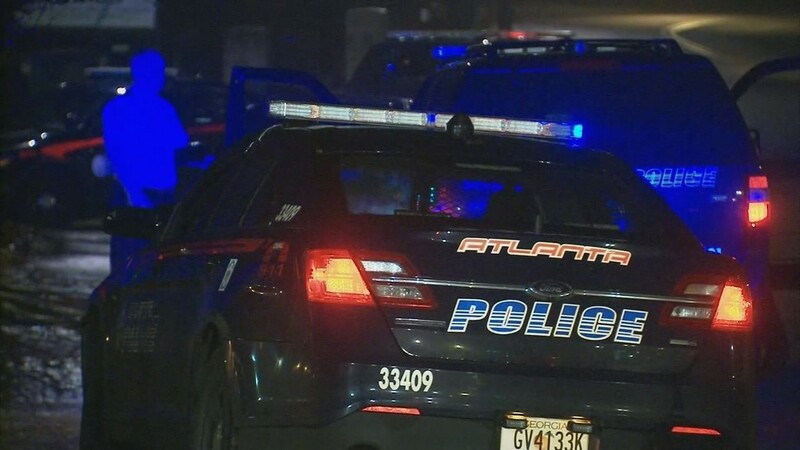 11Alive has learned two people got into an argument near the entrance of the club..Police told 11Alive that at some point during the fight, two others tried to intervene and separate them. 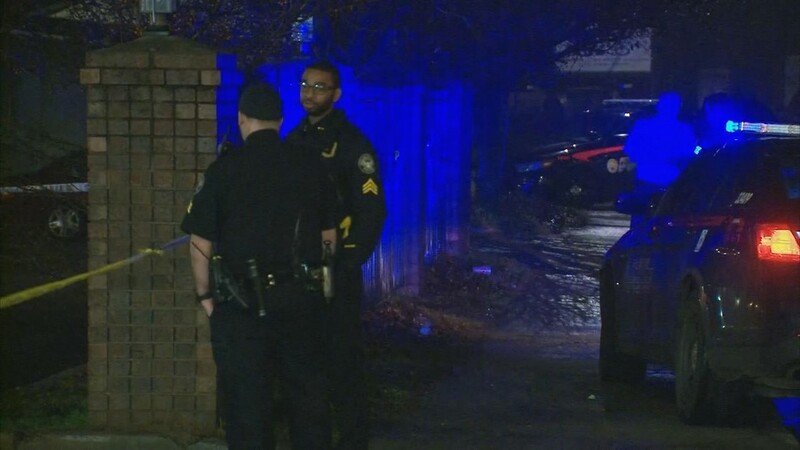 The suspect pulled out a gun and hit one of the people who tried to intervene, police said. The shooter left the scene. 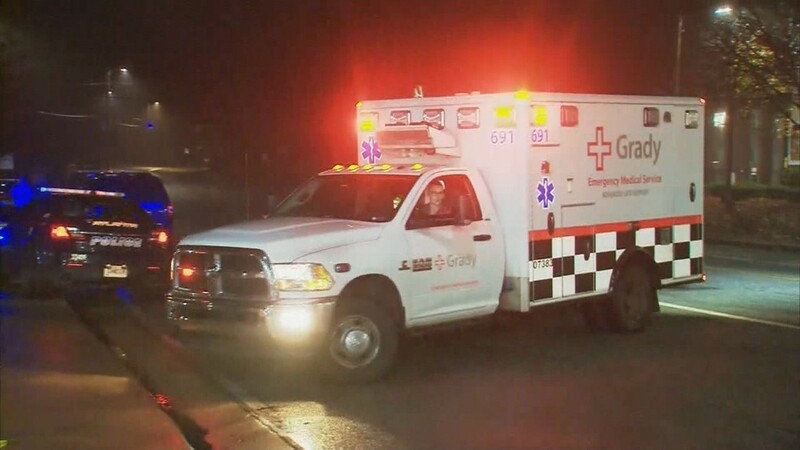 The victim was taken to the hospital to be treated for his injury.